This collection consists of papers by participants in the international conference celebrating the 100th anniversary of the birth of I. M. Vinogradov, held in Moscow in September 1991. 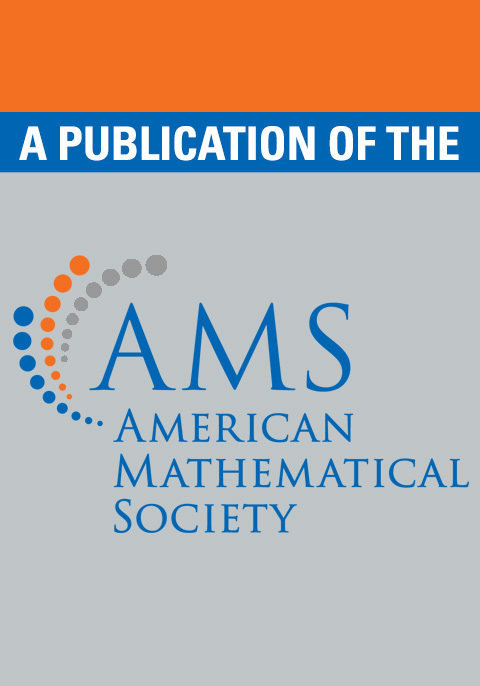 The papers are devoted to current trends in analytic number theory, function theory, algebraic number theory, algebraic geometry, and combinatorics. The collection begins with a paper by A. A. Karatsuba that describes the life and scientific activity of Vinogradov. Graduate students and research mathematicians.